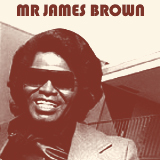 The title " Cold sweat " track is one of his most irresistable & classic funky grooves by brother james !!!! 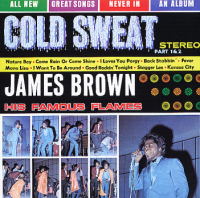 a great 60's LP build around the wonderful track "Cold Sweat". 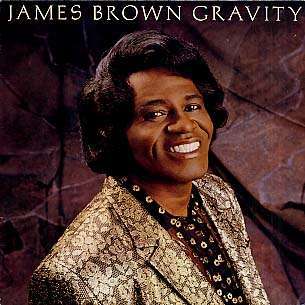 Lp including "Fever", "Good Rockin Tonight", "Back Stabbin", "Mona Lisa", "Come Rain Or Come Shine", "Nature Boy" and "I Want To Be Around" and famous"Cold Sweat (parts 1 & 2)"